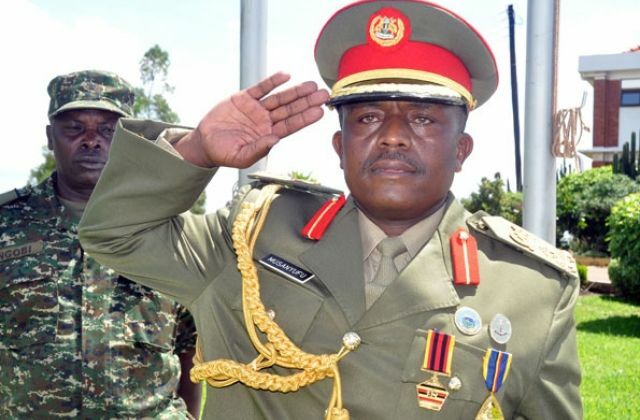 JINJA– The Deputy Chief of Defence Forces, Lt. Gen. Wilson Mbadi has said that the Uganda Peoples Defence Forces want their retirement age act reviewed. While addressing combatants of retirement batch 8A at Gaddafi Army Barracks in Jinja District on Wednesday, Mbadi revealed that this act forces many soldiers to step down when they are still fresh and energetic. According to Mbadi, the army has written to parliament asking the legislature, to review the UPDF 2005 retirement Act, to include clauses that they believe will cater for revising the retirement age among other demands. 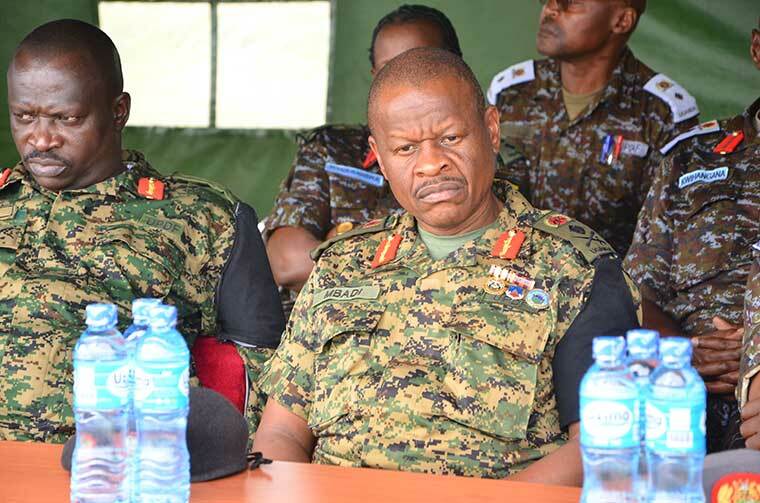 According to the UPDF Act, warrant officers under class 1 retire at 50 years; class II at 48 years while staff sergeants and others leave at 46. Something Mbadi says is not productive to the nation. 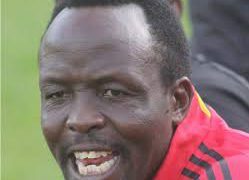 “We want a review of the UPDF Act on certain areas that we think have been overtaken by events. So, we want to bring them up to date such that they are applicable to the current situation. It is not just about one officer, it includes age brackets where we think certain ranks should be extended upwards such that those people serving in those brackets are given more time to serve because they give a lot to foundation ethics in the military,” said Mbadi. Mbadi said UPDF also wants parliament to review the compensation for disability attained in service and the time soldiers retire after sustaining injuries. He advised soldiers to save some money and explore other opportunities for them to utilize once outside the forces. According to Gen. Mbadi, the army is slated to retire 1,297 officers and men in the 2018/2019 financial year comprising of 1,159 militants, 127 senior officers and 11 generals.